On yesterday I attended a Mother’s Day cookout at my cousin’s house. Since the weather is flaky here lately and I knew that I would be both inside and out, I wanted to wear something both long, to keep the mosquitos from biting, and that would be cool as well. So I opted for this black and white striped maxi dress ($45) from Curvitude Boutique. 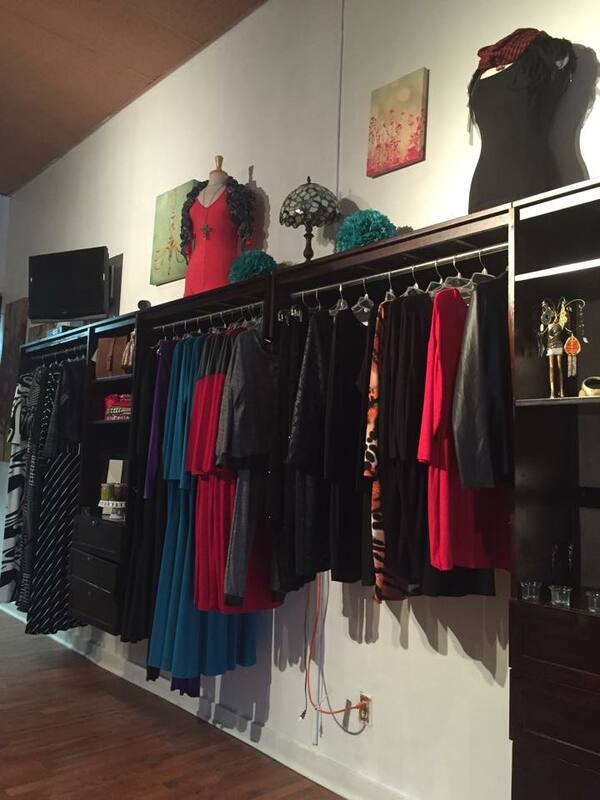 They’re located in Augusta, GA and is a plus-size specific boutique. The dress was perfect because it is made of a thin material that allows for great air flow. I wanted a pop of color so I threw on my turquoise accessories to dress it up a little. 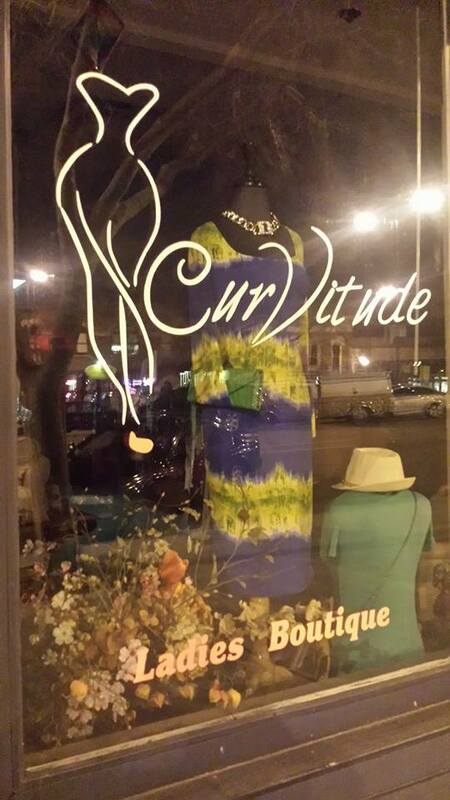 If you’re ever in the Augusta area, be sure to lookup Curvitude Boutique owner, Kimberly Beasley and check out her shop for more curvy selections. You look stunning! I love this dress! I’m a curvy 6ft girl so a curvy maxi is always a top look for me. I love your blog, I’m even attempting my own about tall curvy girls who struggle to find big shoes and curvy clothes with good length! You look awesome. Your accessories really compliment your dress.